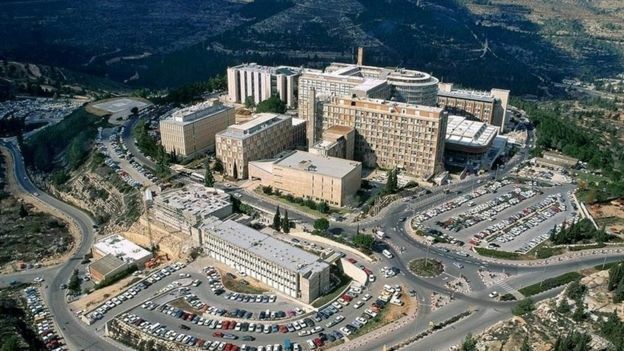 In a university lab in Jerusalem two computer science students and their professor have hit upon a potential game-changer in the touchscreen market. 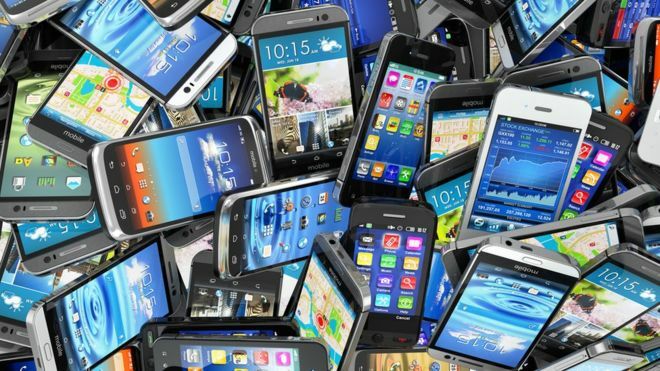 With 37 million people said to own a smartphone in the UK, touchscreen is king. 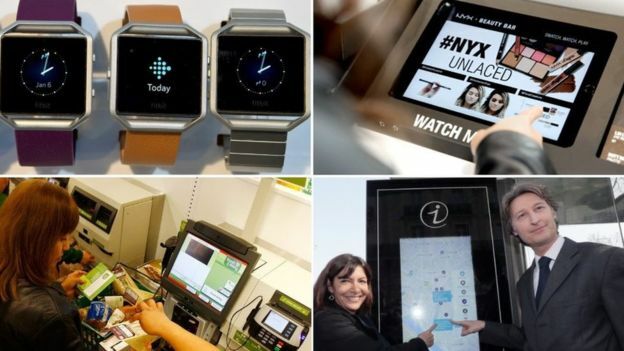 Phones, tablets, many cash points and self-service check-outs are all designed to give the consumer control at the swipe of a finger. But what if you can’t use them? 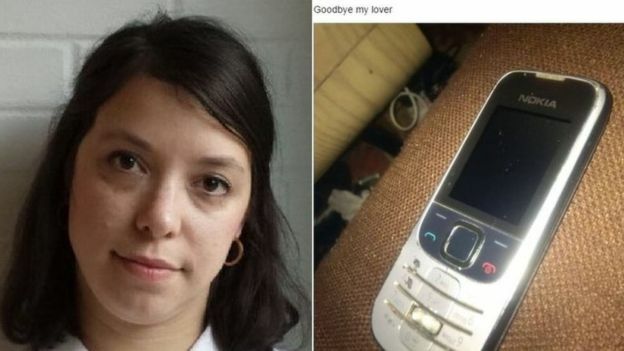 Political reporter Esther Webber recently posted a snapshot of her battered Nokia on Facebook accompanied with the caption “Goodbye my lover” a reference to James Blunt’s hit. It was like 2005 all over again. But her love for the old phone wasn’t some kooky style choice, it was a necessity which came with chunky buttons and physical mechanisms. The tremors from her cerebral palsy making touchscreen surfaces almost impossible to use. 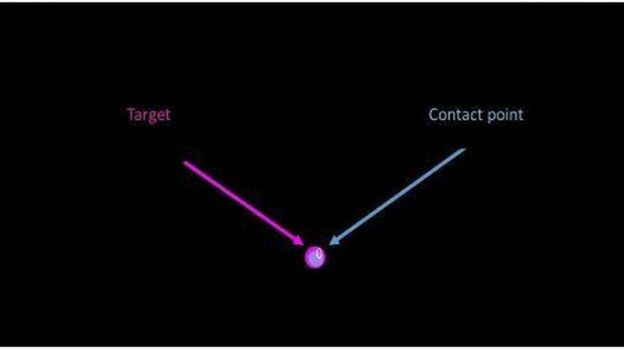 “Pressing a button, however small, is a cruder, more definite movement than the sensitive skidding of the touchscreen,” she says. “My imprecise hand movements make it impossible to tap out anything resembling an intelligible sentence. At primary school I used an electric typewriter and at secondary school, a laptop. According to The Hebrew University of Jerusalem 11 million people have cerebral palsy globally, an additional 10 million have Parkinson’s Disease and with an aging population there is growing demand for a solution.It was a situation noted by two of the university’s students – Aviva Dayan and Ido Elad – and their Professor Yuval Kochman who went on to develop a potentially “life-changing”, but yet-to-be-named, tremor absorbing software which could open up touchscreen technology to millions of people. Dayan says: “A close friend of our family, who we refer to as uncle, has cerebral palsy and he took a huge, daily, part in my upbringing. A few years ago I found myself frustrated that I couldn’t Skype him because he can’t use it. Dayan describes the software as a “translation programme” which intercepts and “listens” to the shaky screen touches, cancelling out the “noise” of the tremors for the operating system to understand and act upon without delay. She says the bonus is that it would work with any phone and not “come with ‘special needs’ adaptations”. For Webber that is music to her ears compared to current options. At Scope, Assistive Technologist Kim Lawther says this type of technology could “change lives”. “Quite a number of my students experience involuntary spasms, which makes certain technologies impossible to use, so if you’re able to almost cancel those out then the technology is usable,” she says.”The pros are obvious. If it works, that would change lives but the cons are all the unanswered questions, until you get the final software it’s hard to be too excited.”For now, she acknowledges Webber’s frustrations but says voice commands to “do the hard work” such as updating a Facebook status or keyboard adaptations remain “the best thing” for now. Robin Christopherson, the Head of Digital Inclusion at AbilityNet agrees the product being nurtured is “powerful” and something he would “love to see built into the operating system,” but it comes with a warning to the aspiring entrepreneurs. He predicts if the system piques a company’s interest it might just buy it out saying “it wouldn’t be the first time by any means”. Apple did not respond to requests to talk about the potential of the tremor absorber, and Android simply highlighted its voice activation services – both companies perhaps keeping any future plans to themselves.The potential of the students’ project was first identified at a science fair by Tamir Huberman a business development specialist for the university’s for-profit company, Yissum, which aims to turn the best ideas originated at the university into businesses. He says “as a rule of thumb” about $500,000 is needed to help fund the wider trials and get this technology into development . It is hoped it will be available within two years. Following the “death” of her Nokia, Webber opted for a BlackBerry with keyboard, although the company recently announced plans to stop designing its smartphones in-house leaving her fearing facing her touchscreen “nemesis” sooner rather than later. She says: “What’s happening in Jerusalem sounds like something that would make a big difference. Other people with fine motor impairments tell me they’ve just ‘got used’ to typing gobbledygook or rearranging all their apps with one errant movement. As someone who writes for a living this idea horrifies me.